The UFT Boiler is a medium mass high efficiency boiler. 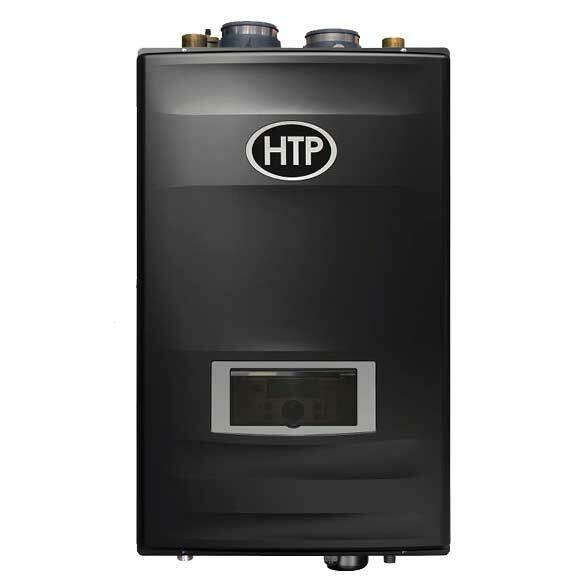 This advanced modulating gas condensing boiler has a 316L stainless steel fire tube heat exchanger with a 96% AFUE rating. It also has ultra-low NOx emissions' making the UFT eco-friendly and your best option in todays green market.